So Honda Motorcycles and Scooters India has come up with another 110 cc automatic scooter for our ever growing market. 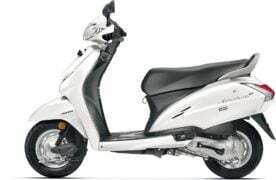 Christened as the Honda Cliq, the latest Honda automatic scooter is based on the Navi scooterette and features the same engine. 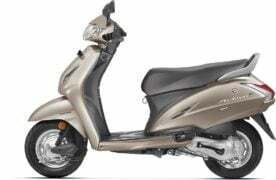 This means the new model also ends up sharing its engine with the very successful Activa 4G. 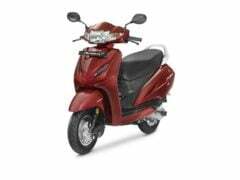 True, while the Activa is a full-fledged scooter, the Cliq has got mini-motoscoot looks. 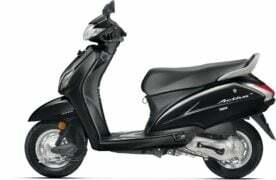 There’s really not much in common between the design of these two scooters, but the fact they both come with the same engine makes us want to compare them. 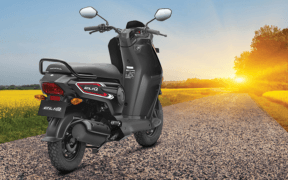 Also, with a price difference of over ₹ 8,500, the Cliq holds a definite cost advantage here. 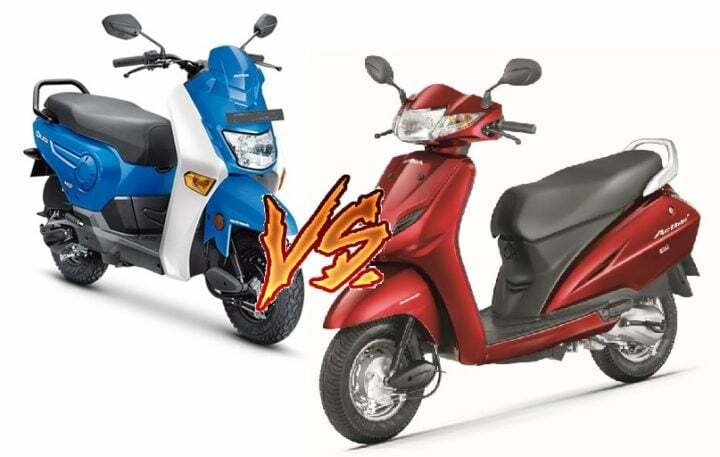 So how does these two stack up against each other? 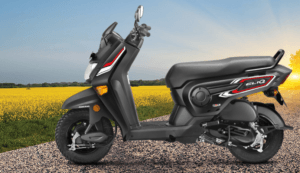 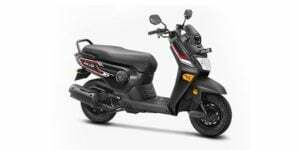 Here’s our Honda Cliq vs Honda Activa 4G comparison here to give you an idea of how these two Honda 110cc automatics compare with each other.